Joseph Gordon-Levitt made the highly entertaining 500 Days of Summer detailing his fictional relationship over the course of 500 days. Currently my relationship with Cypress Point has endured past that point to day 541 and is still going strong. What has been going on recently? 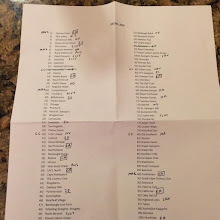 I have been meeting some fantastic people who are on the Top 100 circuit, people trying to play their versions of top 100 courses or otherwise involved in ranking those courses. They share the same passion I do, to play engaging, challenging and beautiful courses and definitely feed into my mania about Cypress Point as it checks all of those boxes. 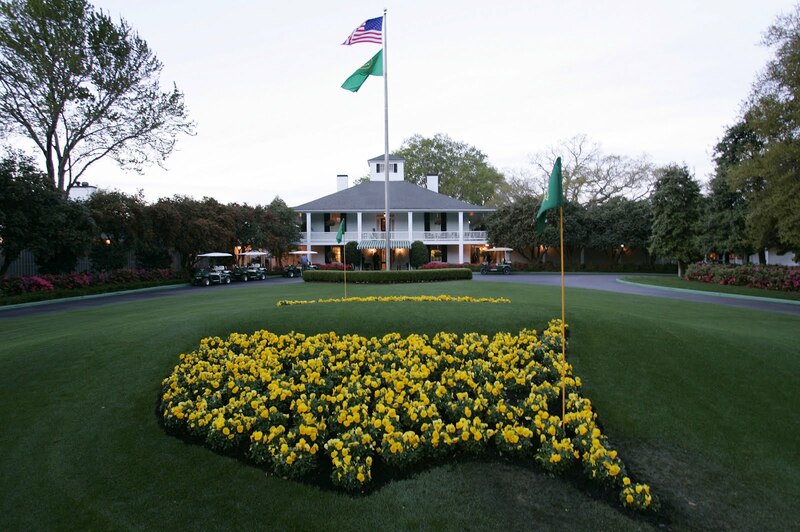 The hope is that our shared mania will synch up and we play Cypress Point at the same time! I also continue to explore the private club route and have been kicking the tires on several private clubs here in the Los Angeles area. I am not sure if joining or playing at any of these clubs will bear fruit but knock on enough doors, one will be bound to open. 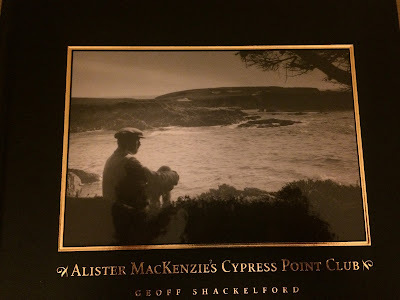 For the rest of the post, I would love to discuss perhaps the best book ever written about Cypress Point. "For years I have been contending that in our generation no other golf course could possibly compete with the strategic problems, the thrills, the excitement, variety and lasting and increasing interest of the Old Course, but the completion of Cypress Point has made me change my mind." 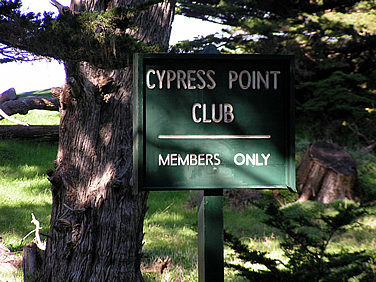 Cypress Point is known by golfers throughout the world as one of the best courses you could play. People have seen photographs of the famous 15th and 16th over and over again. 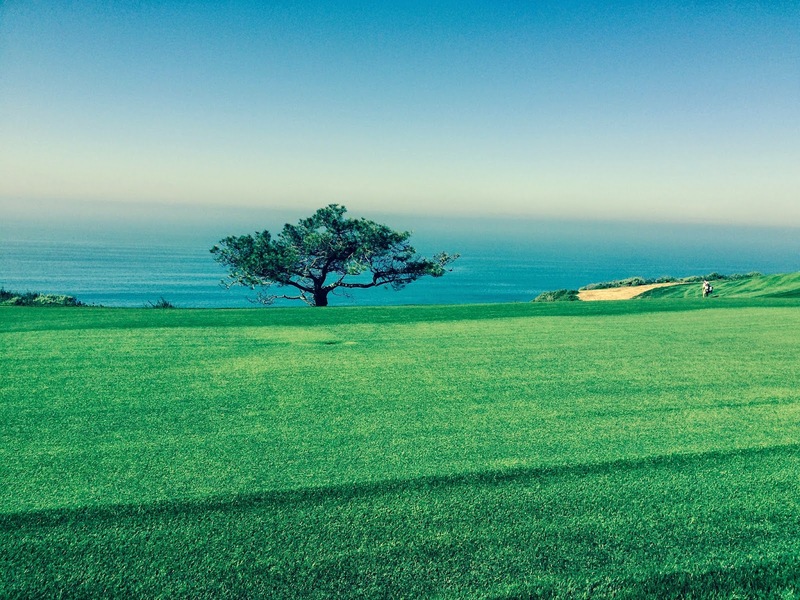 People have read about The Match or saw the course when it was part of the Pebble Beach Pro-Am rotation. 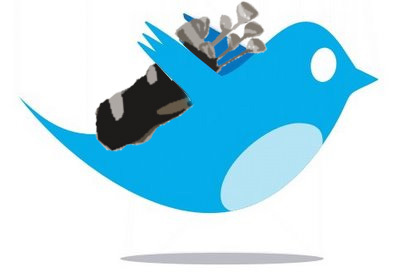 However, many people don't know the in-depth history of the club nor have a familiarity with all 18 holes of the club. 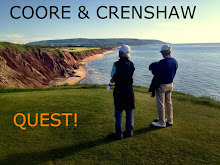 Geoff Shackelford, intrepid golf blogger and course designer, wanted to remedy this by writing a book taking the reader through the founding of the club to an overview of each hole. Geoff takes us back to the founding and construction of the club in 1927 and then takes us through each hole using photos shot in the 20s and 30s to show us the infancy of the course. 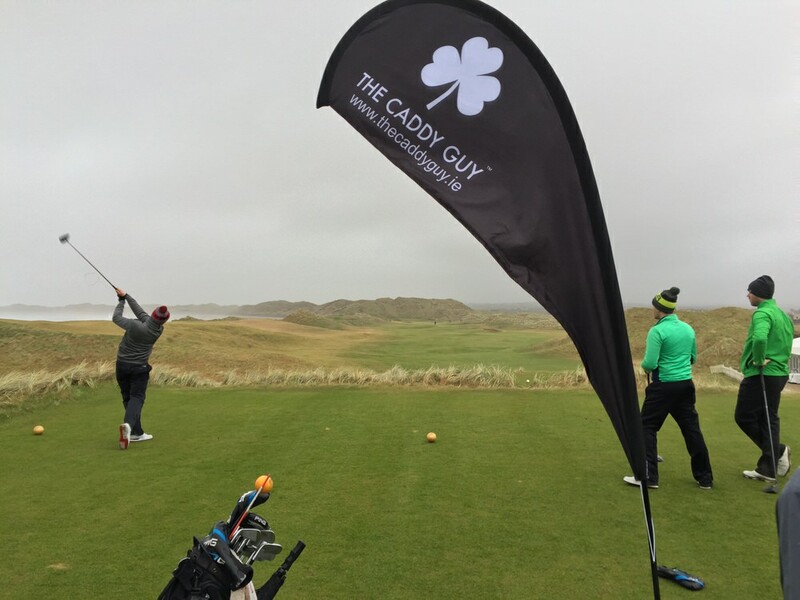 Geoff's focus isn't just on the course itself but the people involved with getting the golf course up and running including the architect MacKenzie, the visionary and fundraiser Marion Hollins and MacKenzie's trusted man on the ground Robert Hunter. 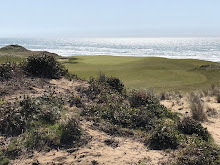 Personal history aside, the book does a tremendous job of taking a golf fan through each hole, showing tee shots, approach shots and the sometimes wave-like undulations of the greens of CPC. After reading this book, you will not only have a better appreciation of what it takes to play Cypress but a deeper knowledge of the why's and the how's of each hole's construction. If you are ever fortunate enough to play CPC, this book is an indispensable guide to your round there. I am all history-ed up! Now I just need an invite to see the modern version of the course for myself :)!